African Merguez Sausage | High-Protein, Paleo, Low Carb and Gluten-Free! Here’s a recipe for a low carb African Merguez Sausage that is bursting with flavor but can be created from spices you probably already have. Fast, delicious, and low carb, all while bringing in a new and different taste using familiar spices. Here’s another piece of very good news about my African Merguez Sausage recipe–which is that it was featured on Foodie Fanatic, which is a collection of some extremely talented bloggers. 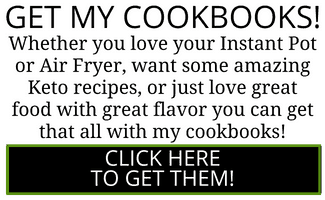 I cannot believe my recipe was included in this lot. Each blogger focuses on a particular niche, and I will be focusing on contributing Low Carb recipes from time to time to the site. So I submitted this low carb African Merguez Sausage as my first one, and I’m looking forward to adding many more to their collection over the next few months and years. So back to the African Mergeuz sausage recipe though. I’m all about using spices in different combinations to introduce your palette to a variety of cuisines. I also know that if you are cooking for someone with allergies, it’s often difficult to trust purchased food, which means you miss out on a lot of different types of tastes. 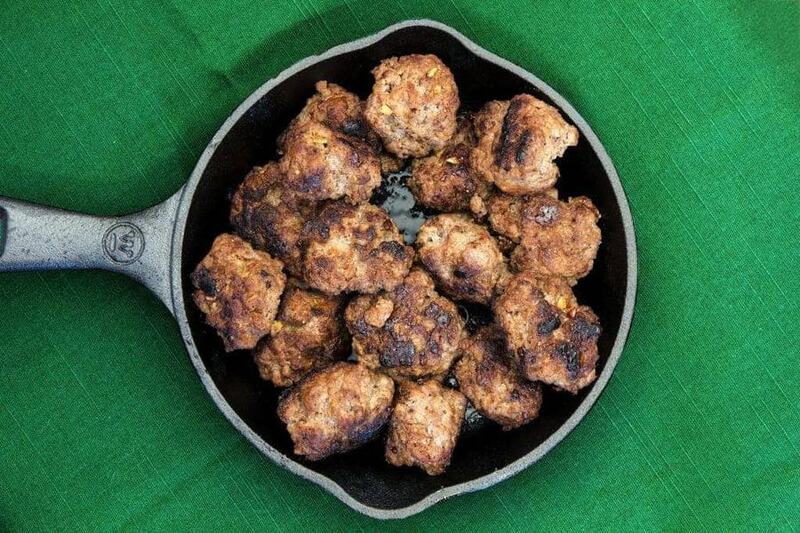 This is why I make my own German Bratwurst and my own Thai Curry Sausage, as well as a great low carb coconut meatballs, I also love making Indian Mint and Chili Kababs. In fact, one day I think I’ll make a platter of kebabs from around the world, invite a few friends over, and all of us can sit around and pig out on these wonderful low carb appetizers. But in the meantime, I made these Low Carb African Merguez Sausages. Merguez is traditionally made with ground lamb, and is put into casings. but I made this one with ground chicken and I skipped the casings because I’m all about great, authentic taste but made fast and I must say, it was delicious. 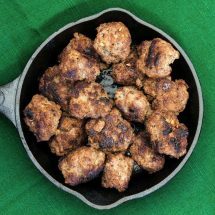 These meatballs freeze very well so they’re great for making up a batch and doing a quick meal prep with them. I’d serve them with a side salad, and perhaps some Tzatziki for an unusual but still low-carb meal. My low carb African Merguez Sausage recipe is bursting with flavor! 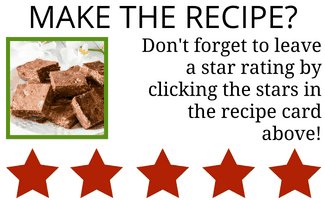 Try it for a quick, delicious, low carb snack or meal that's easy to make! Mix all ingredients together and let it sit for up to 2 hours to get the flavors to meld. In a skillet over medium-high heat, heat 1-2 teaspoons of oil until it is hot. Wet your hands and make little 1 ounce patties with the sausage and cook until no longer pink in the middle. 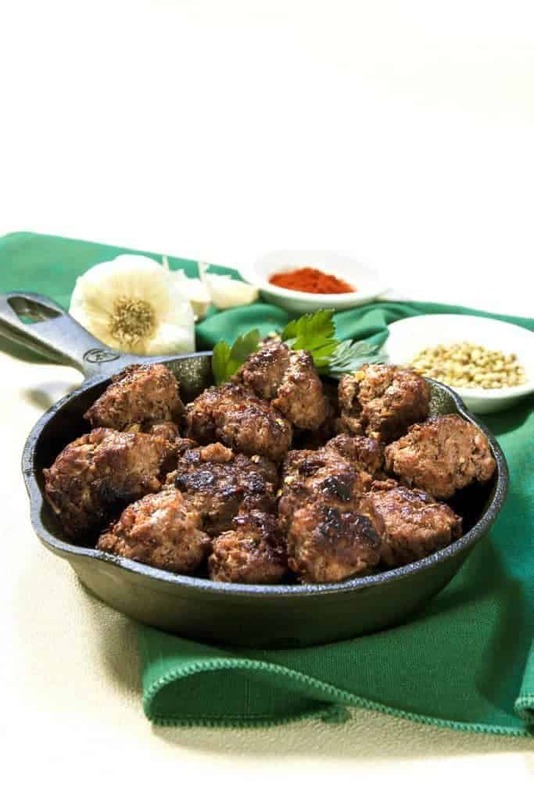 Serve with Tzatziki and a side salad for a low carb meal. Previous Post: « Do you have an eating disorder? These look really tasty – and I could serve with eggs without being too spicy for the morning. Would love to hear what you thought of them once you had a chance to try them! 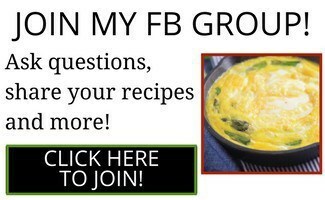 I make them all the time….delicious!!!!!! A flavor sensation! these look delish!! thanks for sharing!